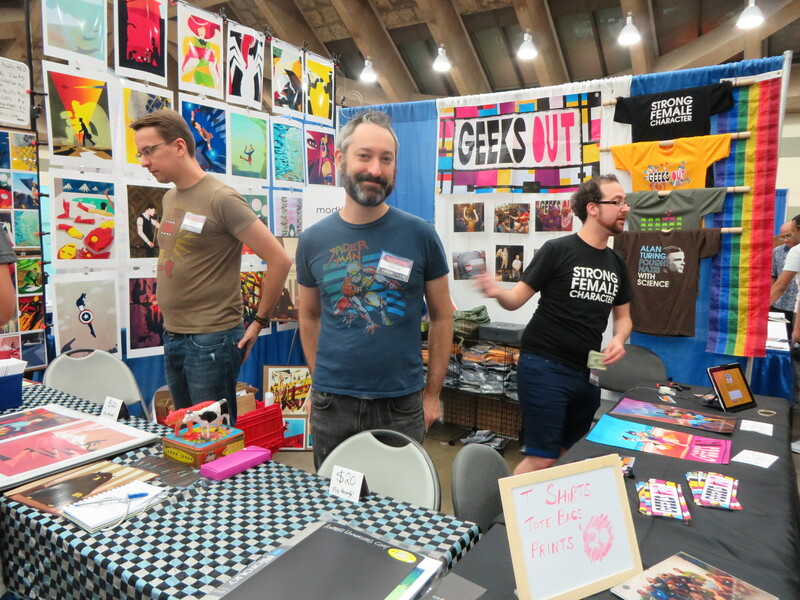 WHY AREN’T CONS INVITING FEMALE OR LGBT CREATORS? 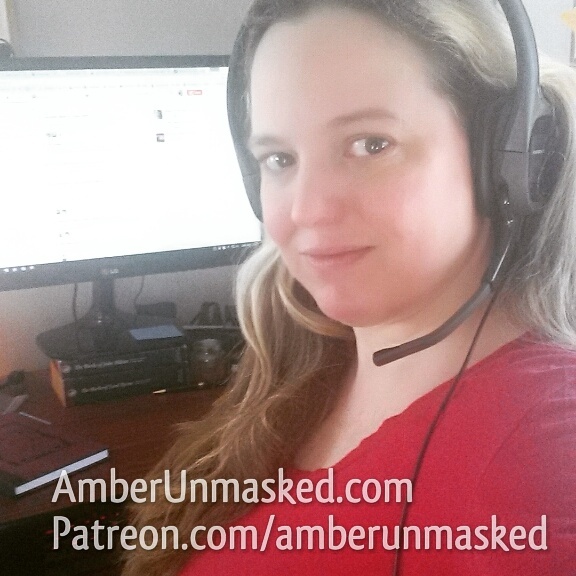 AMBER LOVE 12-MARCH-2014 Before anyone gets up in arms or defensive about Baltimore Comic Con, I’m using it as an example here because 1.) it is my favorite comic con and 2.) I see it as the perfect mid-size show that isn’t inundated by pop stars, wrestlers and video games. I love this show. I love the harbor. I love seeing the Harvey Award winners but that’s its own conversation about needing to improve from a four-hour Oscar event to something manageable. One of the problems that glares directly into my eyes every time I get an email from BCC is their lack of gender diversity of the guest list. By no means is this only a “Baltimore problem” because it sure seems to be a problem of the east coast comic cons. I will point out the diversity problem seems to be getting addressed sooner at the brand new ReedPop “Special Edition” NY Comic Con which will be in the early summer and is basically the Artists’ Alley of their regular NYCC; they still have quite a ways to go to level up to the demands. I’m extremely pleased to say that when I reached out the Baltimore’s press office, Randy Tischler replied within a day (sometime around midnight actually) to courteously address the two concerns I had: gender diversity of the guest list and not having a harassment policy posted. He assured me both are being addressed while they work through the con which isn’t until the end of summer. They have plenty of time. I even have my lips sealed about a new female creator that will be announced next week. Let me remind you that a survey was done and it is now considered an accepted statistic that 40% of fans are women. According to Marvel it’s actually quite a bit higher, 46.67% that are women. I never attended Heroes Con. I’m also guessing at some of the gender identities based only on the names and clicking their own sites’ profiles so there’s a margin of error here. I threw Heroes into the mix because they have a massive guest list and I always hear it’s a good show for creators to make a buck and for the cosplay community to really feel welcome. Someday, maybe I’ll get to find out if both of those things are true. Do you really need a famous husband to be a woman on a convention’s guest list? I’m pointing out the women traveling to the shows with their famous creator husbands because I am genuinely curious if these women are ever offered invitations to be guests on their own. They are creators with their own careers and deserve to be invited to shows. A lot of conventions have a “Women in Comics” panel and not all of those women are seen by the organizers as valid enough to be guests of the show. It’s one of the reasons why I detest “Women in Comics” panels. You are “othered” by them. NY’s Special Edition is making slight progress by comparison. Both shows I used as examples here have plenty of months to fix the problem. NY also has one up on Baltimore in that they have an easy to find set of rules regarding behavior posted on their site, plus another easy to find page for fans with special needs. There are some controversial things in their rules of behavior but that’s another conversation. What’s sad is when women have to jump up and down shouting, “DAMMIT WE’VE BEEN HERE ALL ALONG!” Films are crowdfunded like SHE MAKES COMICS which reached 130% of funding on Kickstarter, in order to interview people in the industry who will be saying the same thing, “women contributed to comics.” Still, only a fraction of them are seen as worthy to be guests at comic conventions. 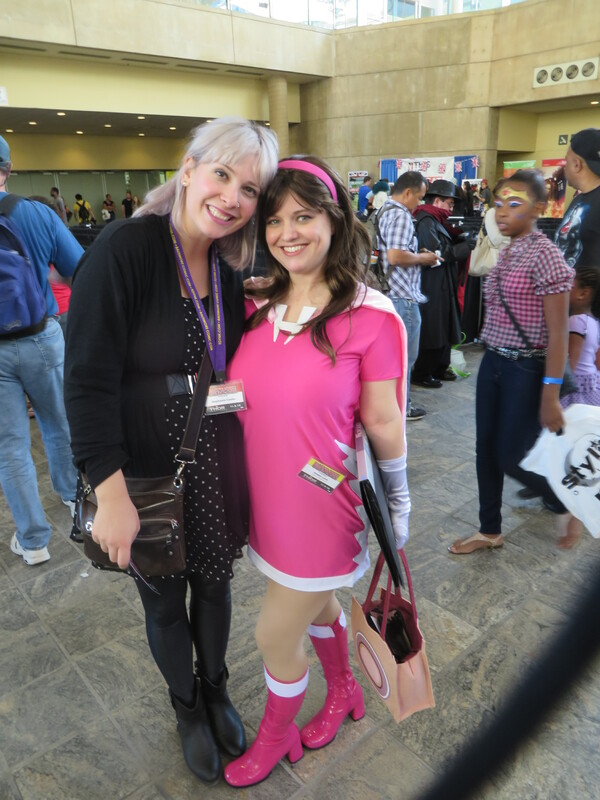 If you’re an organizer or talent coordinator, you also can’t only invite the same people we do see, like Gail Simone. If all she did was travel, she’d never get any writing done. There are female creators all over the world and our best percentage for inclusion at this point is 15% for a comics focused show. Seeing the statistics of two comic-centric conventions makes me cringe at what the LGBT community is going through as a marginalized marketplace of creators, fans, and publishers. The stories of that would resonate with that creative community are overlooked because of bias and a perceived lack of fame or ticket draw. Regarding your second concern, attendee safety is absolutely on our radar, and again, it’s still early in the year, so everything on our site should still be considered a work-in-progress (we actually had to rebuild the website within the past few weeks, so there may still be some content issues there!). We believe that everyone should obey the law, and harassment is clearly unlawful. If someone breaks the law, we would report it to the police. We believe the City of Baltimore values all of the guests at the Baltimore Convention Center and takes pride in that. 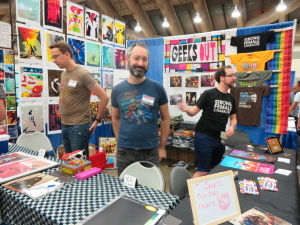 We, of course, instruct our volunteers to be on the lookout for unlawful or inappropriate behavior, and we would expect that most attendees would relay any issues or concerns they had about their safety to our staff, the staff of the Baltimore Convention Center, or the police that are on-site. We do not want ANYONE to feel unsafe, and have not received any complaints from any attendees or guests that they felt their safety was in any sort of peril. The City of Baltimore strives for a top-notch convention center that is scrutinized from a public safety standpoint by multiple groups, including police and fire. All that said, we are looking at getting a statement published regarding this issue similar to what some of the other shows have done. It is our ardent desire that everyone attending have fun at the show, but not at anyone else’s expense. TheMarySue website has been really keeping tabs on the convention market about these issues. My favorite places for statistics (since I’d rather not be doing math ever) is Comics Beat. As always, I hope to see you in Baltimore!